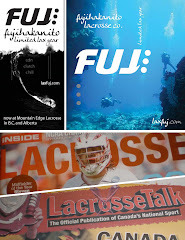 LAX FUJ (laxfuj.com) limited lax gear has worked out a tentative agreement to produce lifestyle apparel for the new University of Victoria lacrosse program! 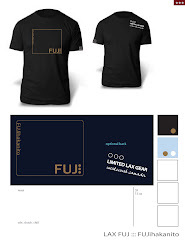 Check back soon to see the designs. 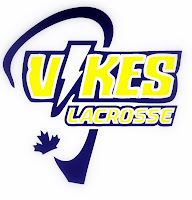 To learn more about the new UVic lax program being established, click here.